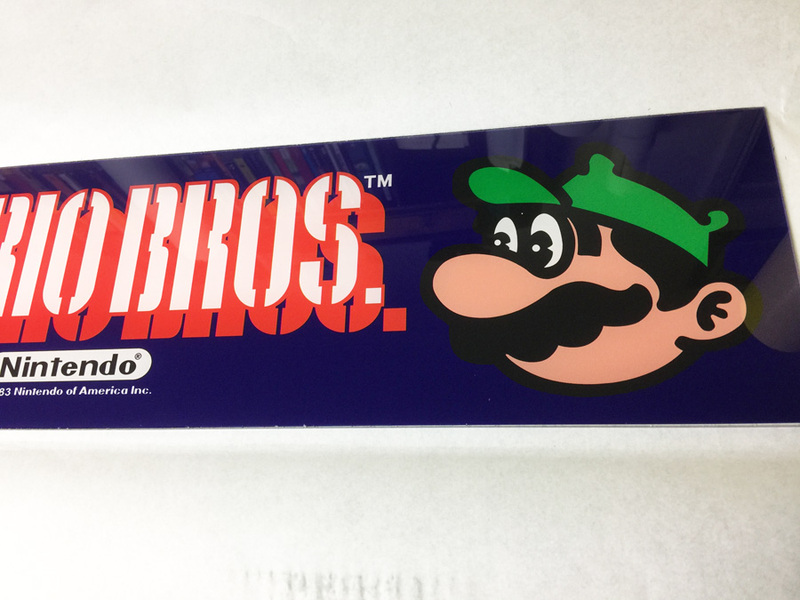 Reproduction perspex marquee for Nintendo’s Mario Bros. 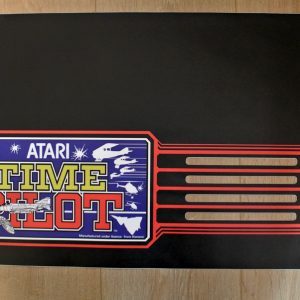 This fits the Widebody cabinet. 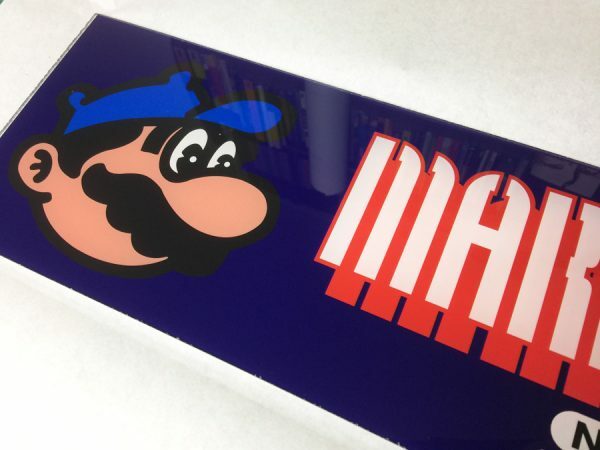 Measures 667x147mm on 3mm thickness perspex. 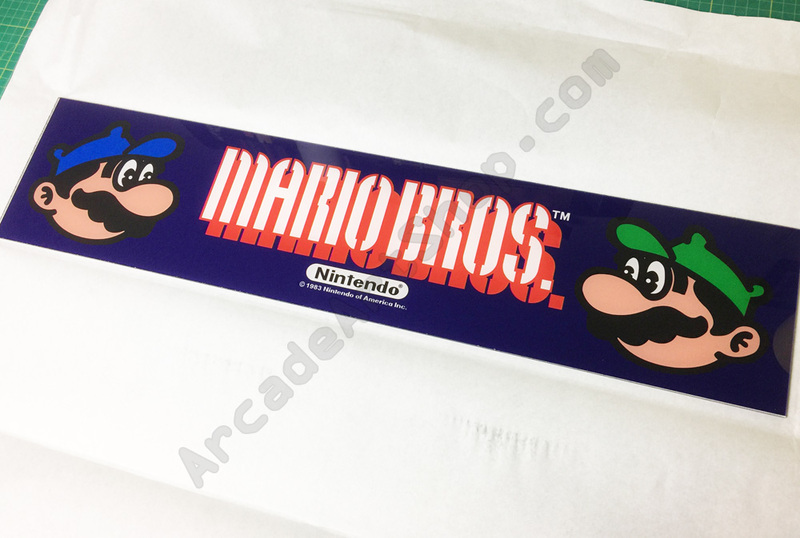 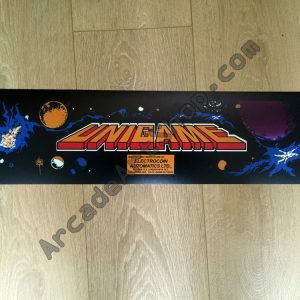 Reverse printed direct to plexi with a white ink backing.